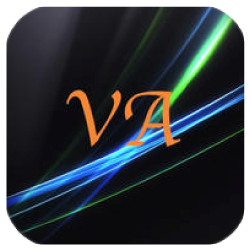 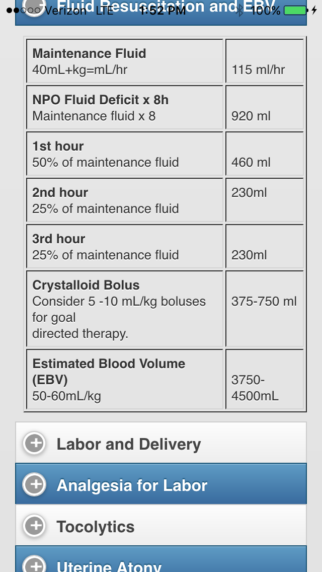 No other weight based anesthesia app gives you 350 calculations with 2 simple clicks within seconds. 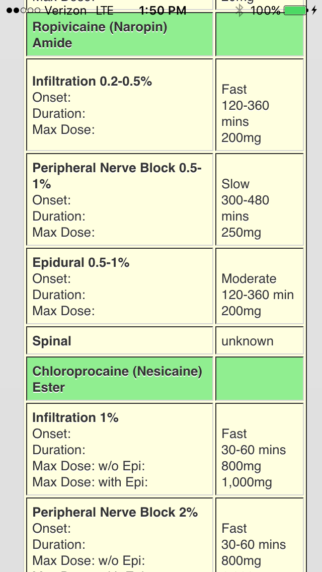 You no longer have to lose time to double check a dose. 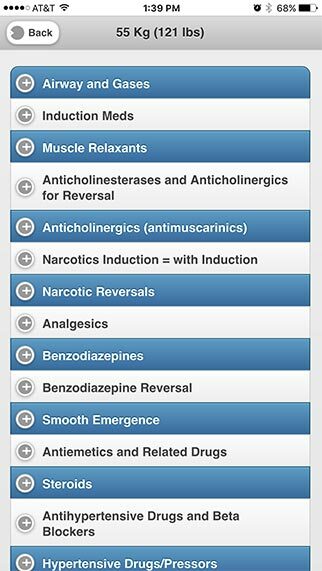 Just click on your patient’s weight and you have many categories to choose from with 350 calculations already done for you. 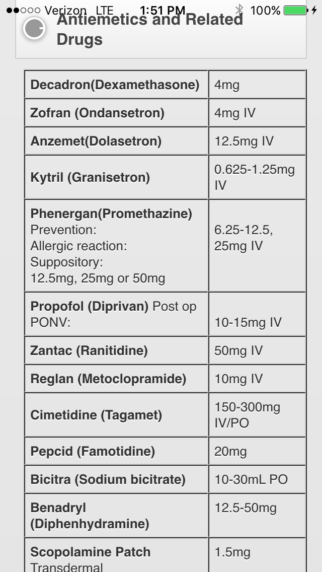 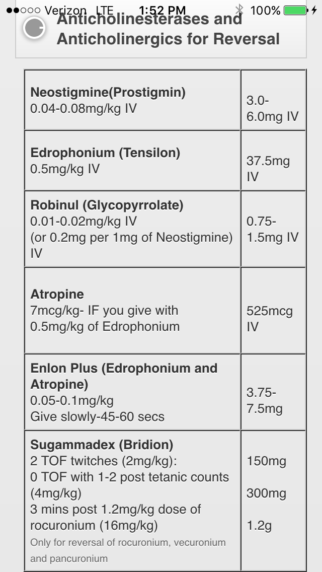 Also has weight based doses for crises-Anaphylaxis, MH, Cardiac Arrests, and many more. 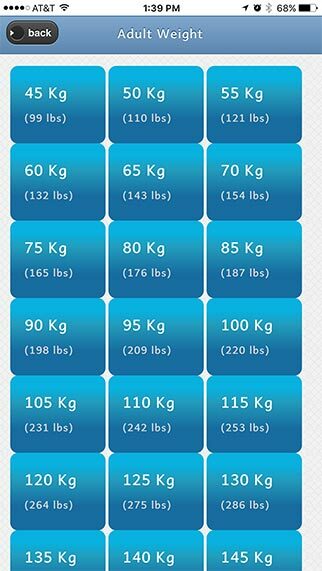 Once you pick one of the categories above, everything is already calculated for that specific weight.